Chola poori is most of our favourites. When we were kids.. we used to eat this poori in exihibitions. The poori master used to make big flat dough, flips it in the air and this dough goes as high as 1 meter in the air above his head and then coolly slides into the hot oil in the big kadai in front of him. We used to watch this with our mouth open..
even in hotels, this was the item we used to order as we believed that we could never make this poori at home. But now i make them at home! you will get the recipe if you like any dish and have interest to learn its recipe. Chola poori - wonder how it got its name.. guess the name "chole" poori became "chola" poori 😁. 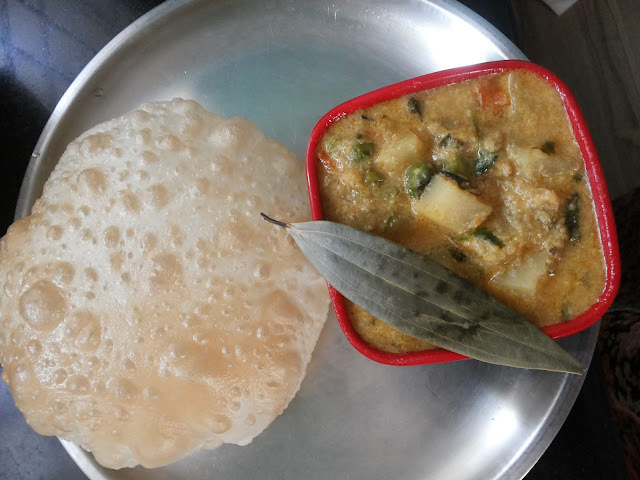 This poori is soft to bite and has subtle salt and sweet taste. some times i used to feel that this poori doesn't even need an side dish as it is tasty as it is. This poori dough need soaking time. best is 3hrs soaking. So if you had planned to make this poori for break fast, then as a first thing in the morning make this dough and let it sit for 3 hrs. Then it is really good to use. The ingredients are not as few as regular wheat flour poori. This has few more. 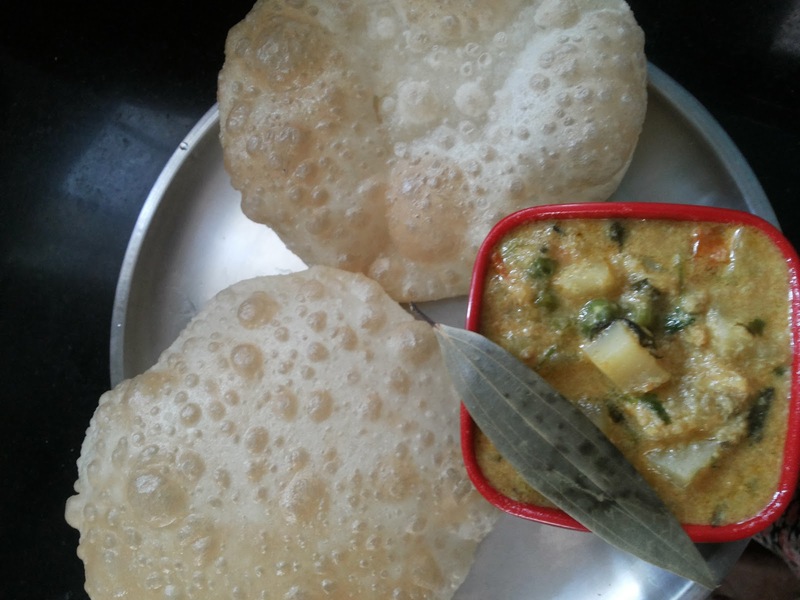 Here is the recipe for chola poori / bhatoora. 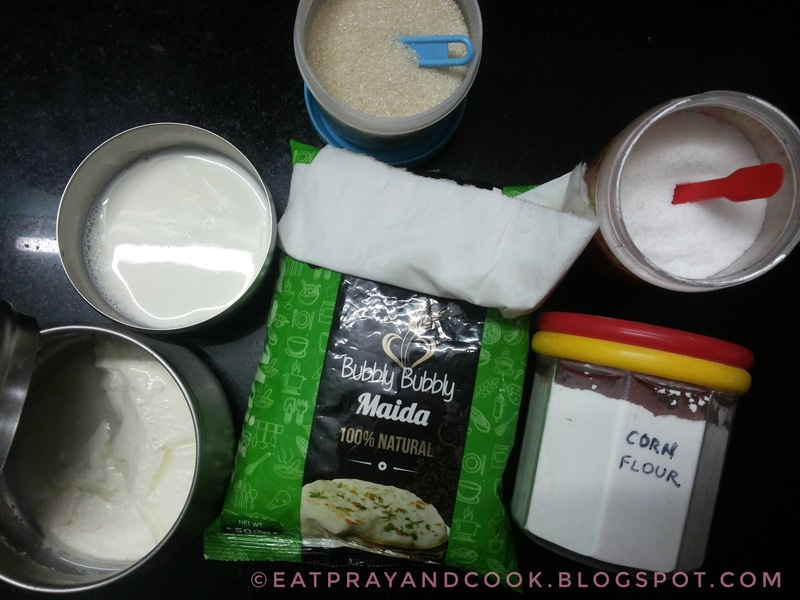 add the wet ingredients and start kneading the dough by adding water little by little. let the dough sit for atleast 3 hrs (or minimum 1 and half hours). 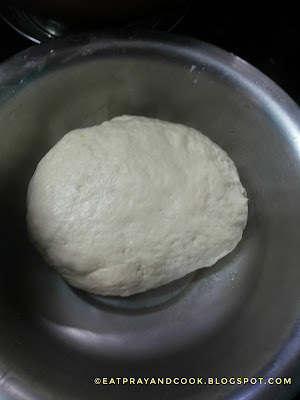 after the resting time, take a small portion of dough, roll it like poori and deep fry them. the yummy chola poori or bhatoora is ready. 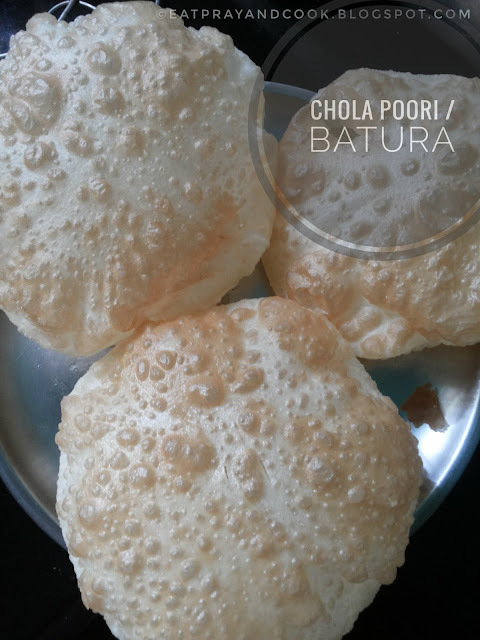 this chola poori or bhatoora can be served with a nice spicy and tangy Channa Masala with lemon wedges or any type of vegetable kurma.